The Access to Justice Project is a collaboration of LACLJ, Levitt & Quinn and the Stanley Mosk Courthouse that serves to provide free legal representation to low-income parents in high-conflict custody disputes. 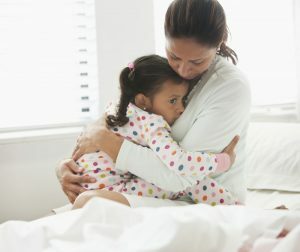 The project prioritizes cases where one side is represented by a lawyer and the other is not, as well as cases involving domestic violence or where there are other significant barriers to resolving custody disputes. The Access to Justice Project is funded pursuant to California’s Sargent Shriver Civil Counsel Act, which established funding for counsel in high-stakes civil cases. The law made California the first state to move toward a civil right to counsel.